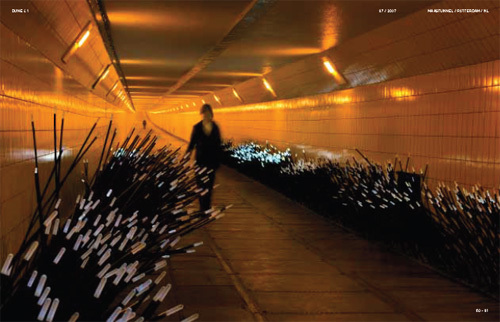 The artist and architect Daan Roosegaarde creates interactive landscapes that respond intuitively to sound and motion. 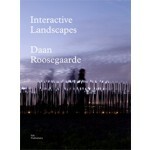 Interactive Landscapes, his first book, offers a futuristic perspective on everyday reality. 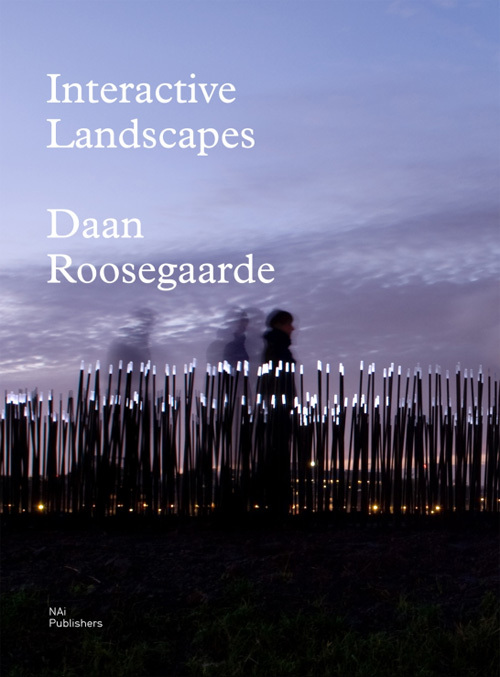 Interactive Landscapes includes a complete survey of Daan Roosegaarde’s projects to date, revealing the line of development in his oeuvre. 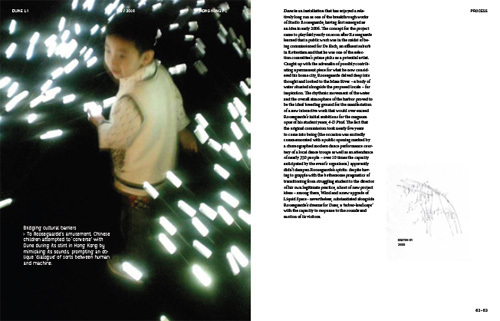 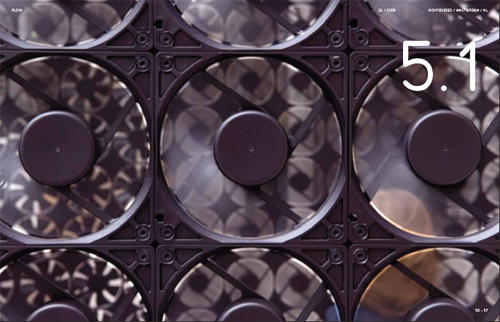 The authors, Adele Chong (editor of Blueprint Asia) and Timo de Rijk (endowed professor of Design Cultures), have each contributed an essay on Roosegaarde's work. 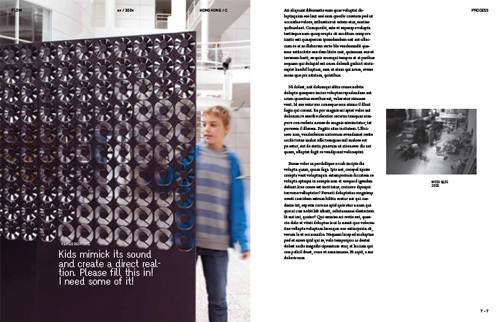 Chong focuses on Roosegaarde as an artist, and De Rijk draws on his expertise in product development and design to elucidate Roosegaarde’s innovative works of art.